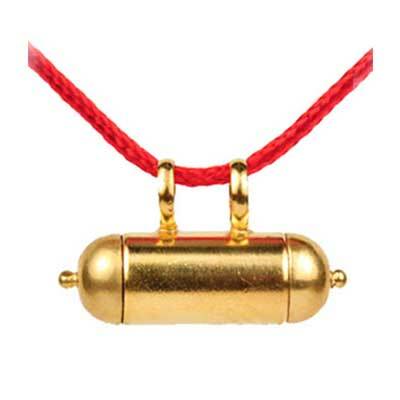 Introduction: This Kavach brings good luck to the wearer. It is prepared by the combination of One Faced Rudraksha(Globular), Two Faced Rudraksha and Five Faced Rudraksha. 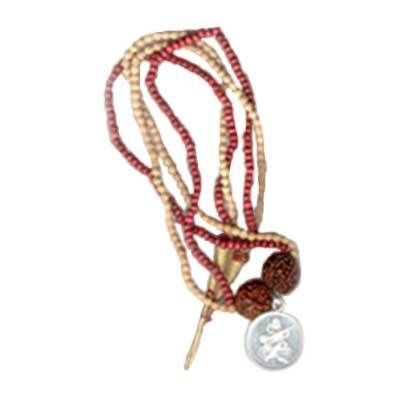 One Faced Rudraksha is a symbol of Lord Shiva. It destroys misfortune and gives good luck. 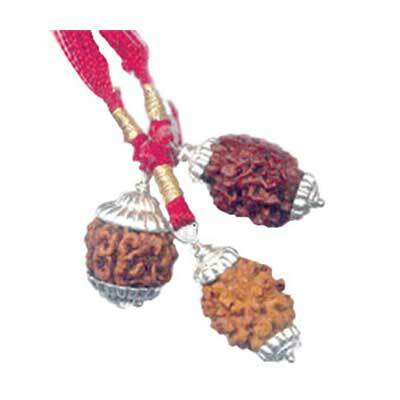 The Faced Rudraksha represents Lord Shiva and Shakti. 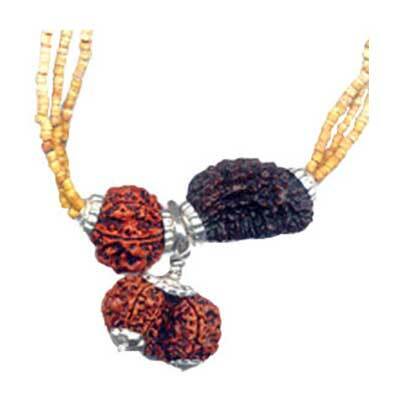 Five Faced Rudraksha indicates. 5 elements Earth, Water, Fire, Air and Ether and gives peace. 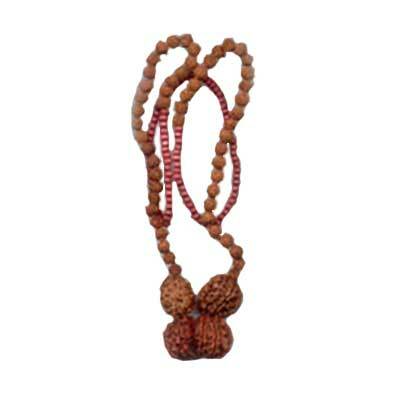 The combined influence of these three rudrakshas gives prosperity and bliss.